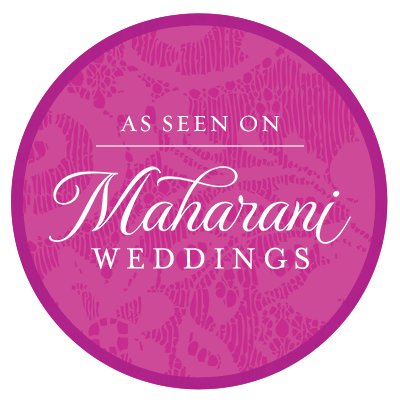 Maharani Weddings holds a yearly Mehndi Maharani competition, and I am thrilled to have been selected as one of this year's finalists!! My work will be featured on their blog on Monday, October 26th, and the voting will be open for 48 hours. In order to vote for me, you will need to create an account at www.maharaniweddings.com, and leave a comment on the blog featuring my mehndi. That is the only place and way to vote. Your support and encouragement has been instrumental in propelling me forward on my mehndi journey, and I am so grateful for all of the positive input and kind words I have been receiving. Winning this contest would provide a tremendous boost forward for me in my henna career, but no matter what happens, I already feel like I have won. Mehndi has taken my life in a direction of friendships and fulfillment and creative expression that I had never dreamed possible. I am so grateful for you all.